Black rock'n'roll! That's not just the title of one of the most exciting Midnight songs – and there's a lot of those to choose from! – but also the perfect description of the hellish racket Athenar makes on his records. 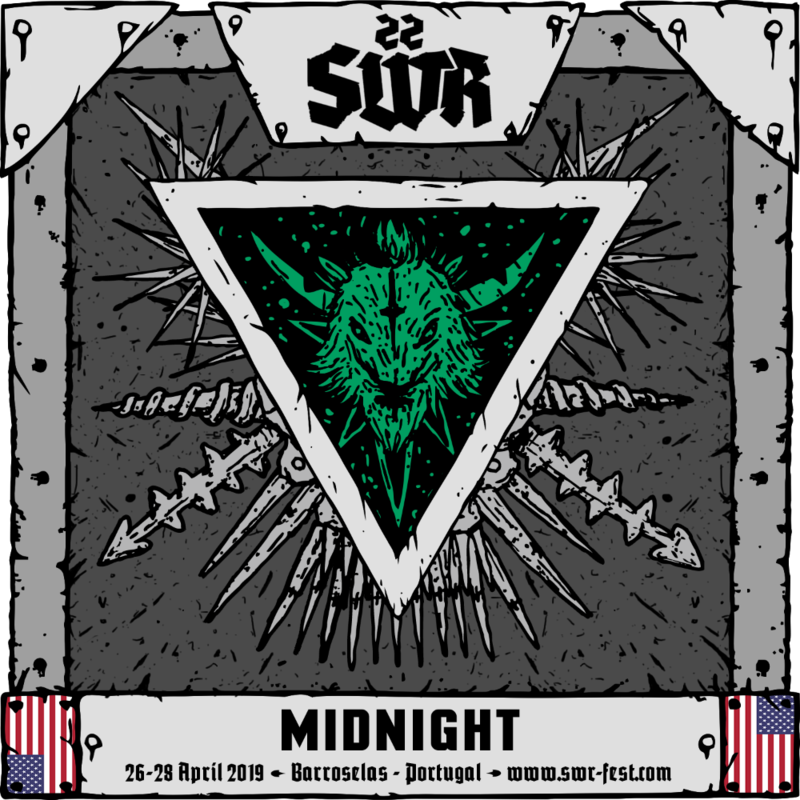 The only member of Midnight, who does everything on the recordings and is accompanied by drummer SS and guitarist Commandor Varik on stage (taking bass and agressive metalpunk vocal duties for himself), didn't form this band to gain recognition, rather the opposite – in the beginning, still as a member of rockers Boulder, this project was but a solo thing which wasn't even meant to release full-lengths. 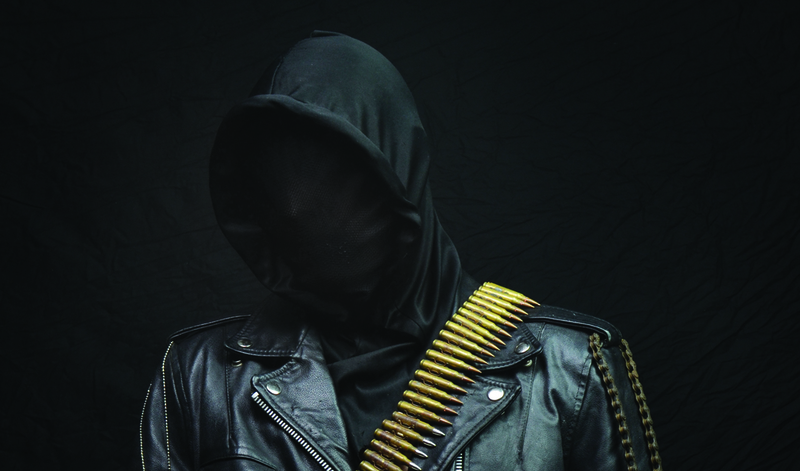 It was only in 2011, after eight years of EPs and splits, that good old Athenar realised Midnight had far transcended the original idea, and from the unstoppable «Satanic Royalty» onwards, the hooded figure with the bulletbelt, leather jacket and scythe in hand has captivated every fan of black metal, punk, rock or just good extreme music with his tongue in cheek approach.